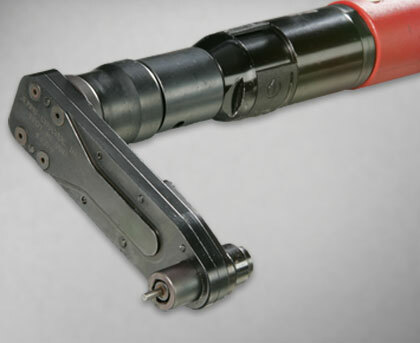 Aerospace Attachments are light weight fastening and drilling offsets used to access different areas within the fuelslage structure. 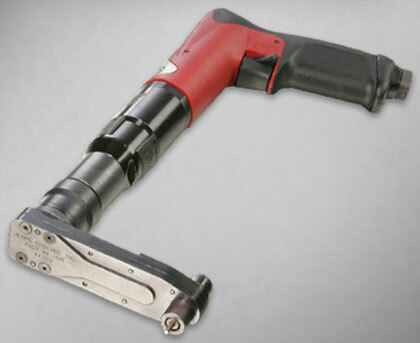 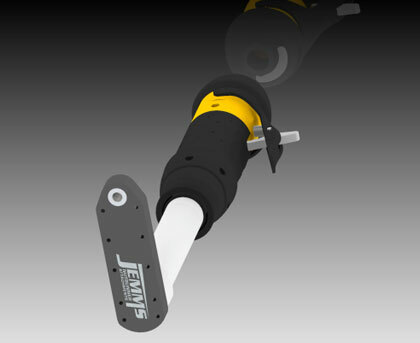 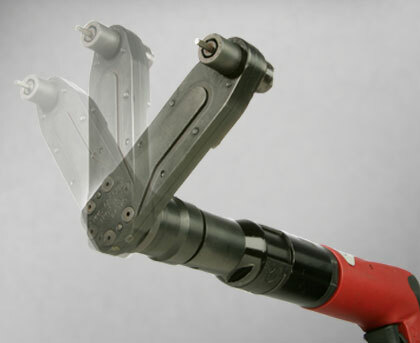 Applications include installation of common shear or clinch type aero-fasteners. 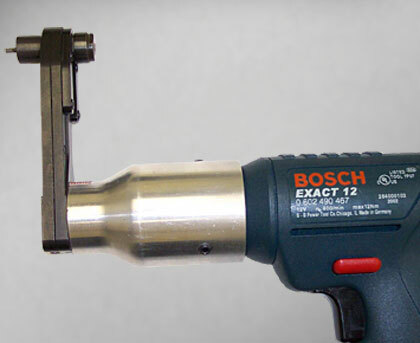 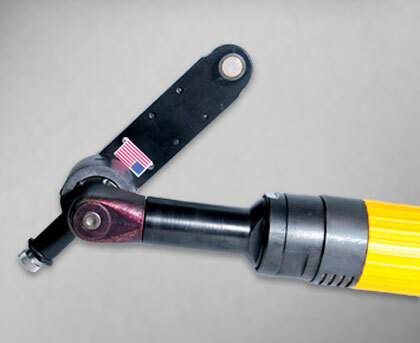 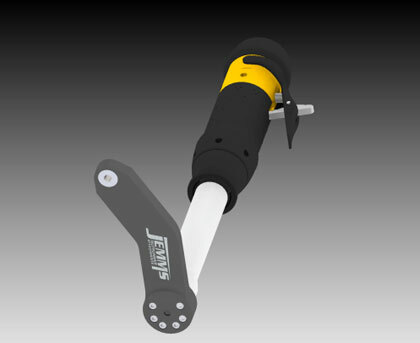 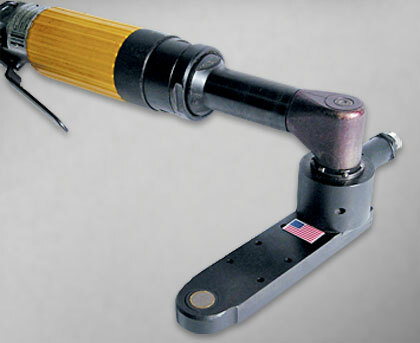 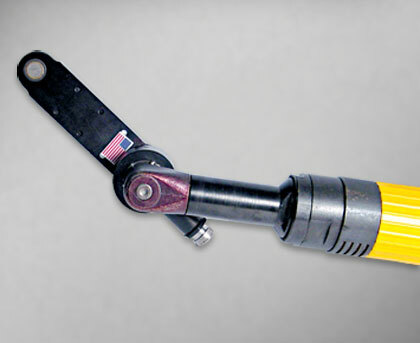 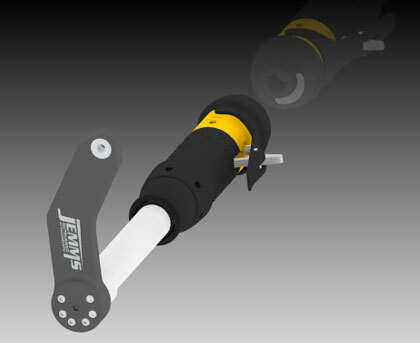 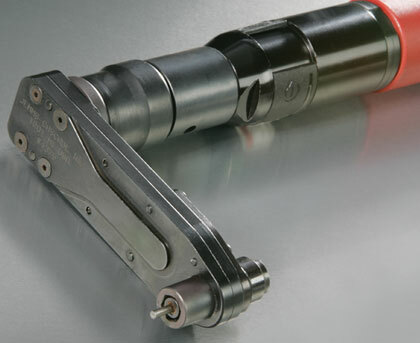 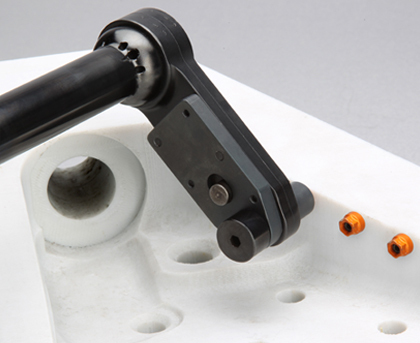 These attachments are often paired with spring loaded indexing collars to facilitate quick attachment reorientation.